Make your own seasonal stained glass ornament. 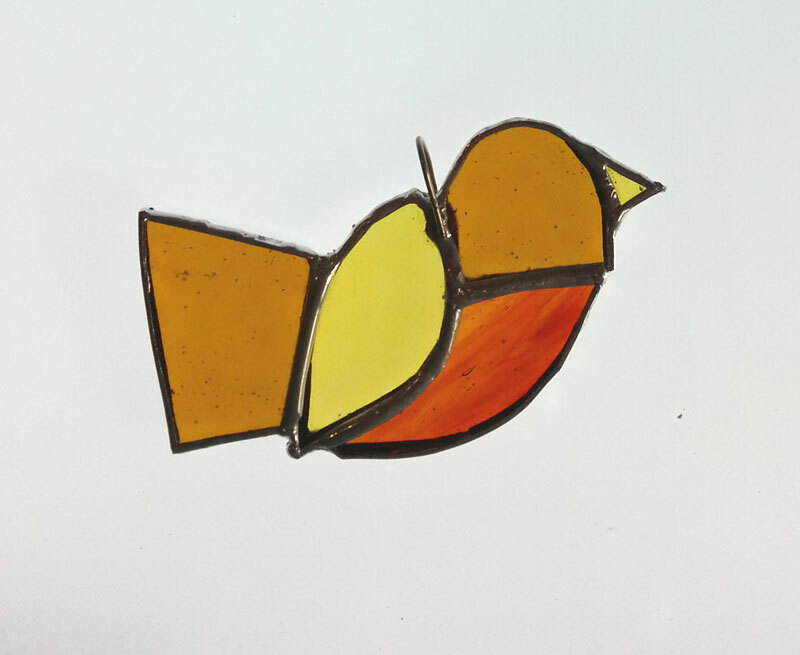 In this 3 hour workshop, you can make and take home a cute robin or elegant angel stained glass ornament. Just £35, limited to 3 participants. Our workshops are suitable for adults only. We want you to enjoy a safe and pleasant experience. Please visit our Workshops page to learn more.